Winfrey is starring in the female-driven "A Wrinkle in Time." Oprah Winfrey described being true to yourself as the “highest honor on Earth” when asked her advice to young girls. 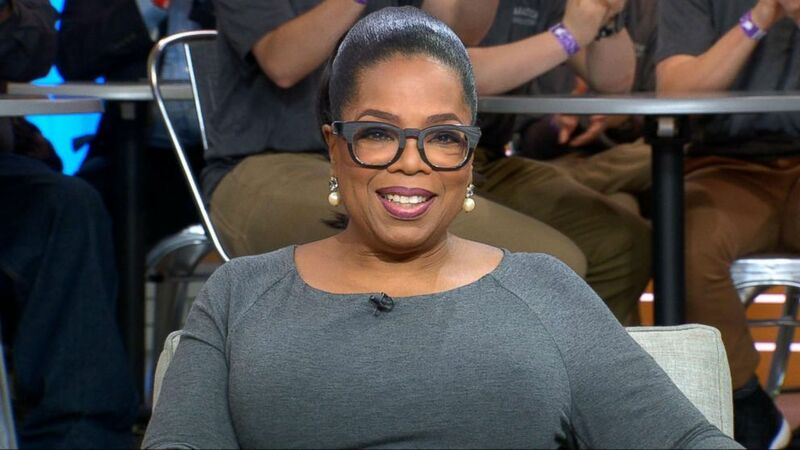 (ABC News) Oprah Winfrey appears on "Good Morning America," March 7, 2018. 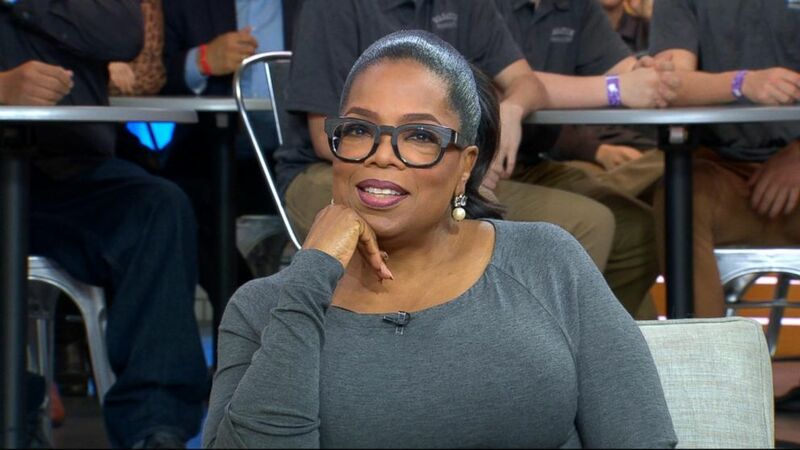 Winfrey, 64, spoke about finding one’s inner compass in response to a question from a 14-year-old girl who asked her advice for young girls who want to make a difference in the world. The girl, Taylor Richardson, has raised $50,000 to send other girls to see Winfrey’s new film, "A Wrinkle in Time," in movie theaters. Winfrey, who pledged to match the $50,000 Richardson has raised, said her advice to young girls rings true no matter their race or background. 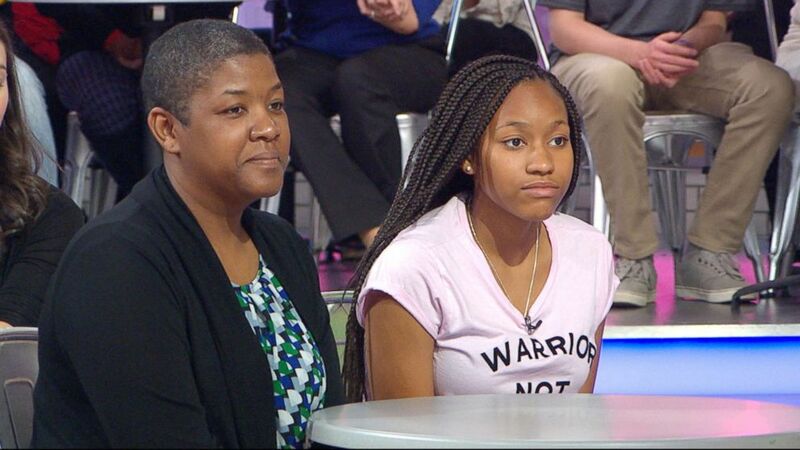 (ABC News) Taylor Richardson, 14, has raised tens of thousands of dollars to send girls to see "A Wrinkle in Time" in theaters. 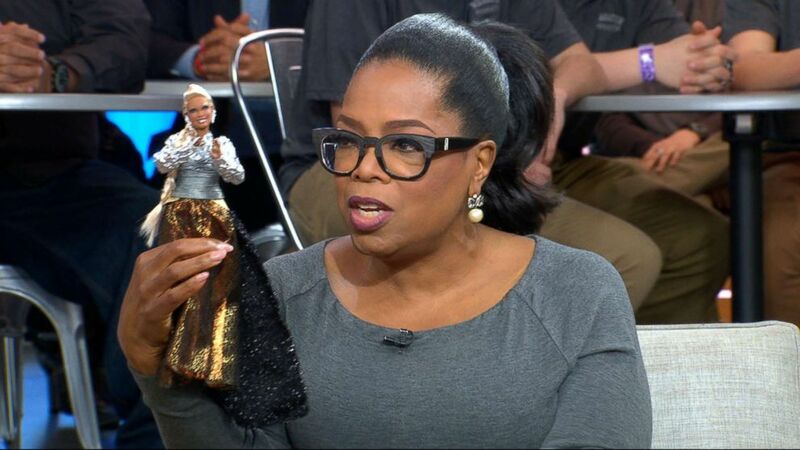 Winfrey reflected on the fact that she used to turn ears of corn into dolls as a young girl in Mississippi and now has her own doll from her “A Wrinkle in Time" character. (Alberto E. Rodriguez/Getty Images ) Actors Rowan Blanchard, Levi Miller, Deric McCabe, Gugu Mbatha-Raw, Chris Pine, Zach Galifianakis, Mindy Kaling, Reese Witherspoon, Oprah Winfrey, Storm Reid, director Ava DuVernay, screenwriter Jennifer Lee, producers Catherine Hand and Jim Whitaker pose at the world premiere of Disney's "A Wrinkle in Time" in Hollywood Calif., March 26, 2018. “A Wrinkle in Time" is based on a 1962 science fantasy novel written by Madeleine L'Engle about a young girl in search of her scientist father. Winfrey described the movie as a “wonderful film” for young girls. Oprah Winfrey speaks out about her Golden Globes speech and filming "A Wrinkle in Time" in New Zealand with stars including Reese Witherspoon. It was also young girls Winfrey said she had in mind in January when she delivered a powerful speech about women’s empowerment and the #MeToo movement at the Golden Globes. 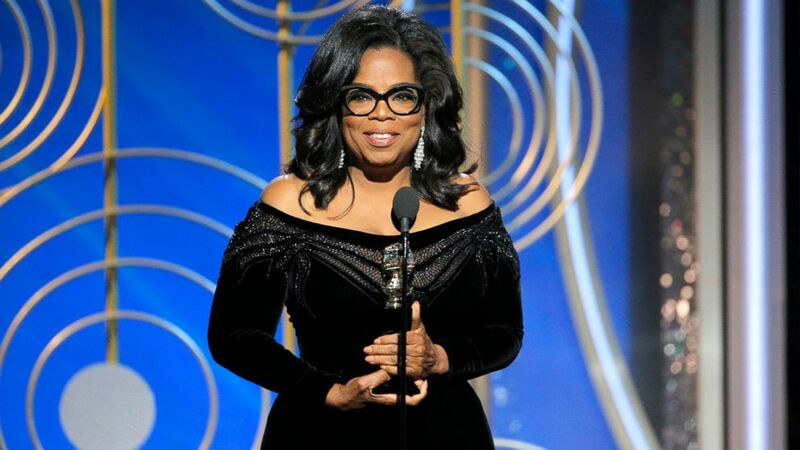 Winfrey said she realized the impact her speech could have on young girls after a former producer asked her if she should let her daughters stay up for Winfrey's speech accepting the Cecil B. DeMille Award. "I was thinking about those little girls in front of the TV watching. I was thinking about myself being a young girl the first time I saw Sidney Poitier," Winfrey said. "I was honestly just trying to do a speech that would land in the room, that would resonate because I hadn’t said anything about the #MeToo movement." (Paul Drinkwater/NBC via AP, FILE) Oprah Winfrey accepts the Cecil B. DeMille Award at the 75th Annual Golden Globe Awards, Jan. 7, 2018, in Beverly Hills, Calif.
"I don’t think [social media] is the place really to try to air opinions that you want to establish in the world," Winfrey said of why she waited for the Golden Globes to speak out. "I think you should speak when you know you can be heard. I felt like that was a place where I could be heard and I wanted to say something that connected gender and race and class." To all the girls watching now, Winfrey said in the speech, "a new day is on the horizon." She went on, "When that new day finally dawns, it will be because of a lot of magnificent women, many of whom are right here in this room tonight, and some pretty phenomenal men, fighting hard to make sure that they become the leaders who take us to the time when nobody ever has to say 'Me Too' again." 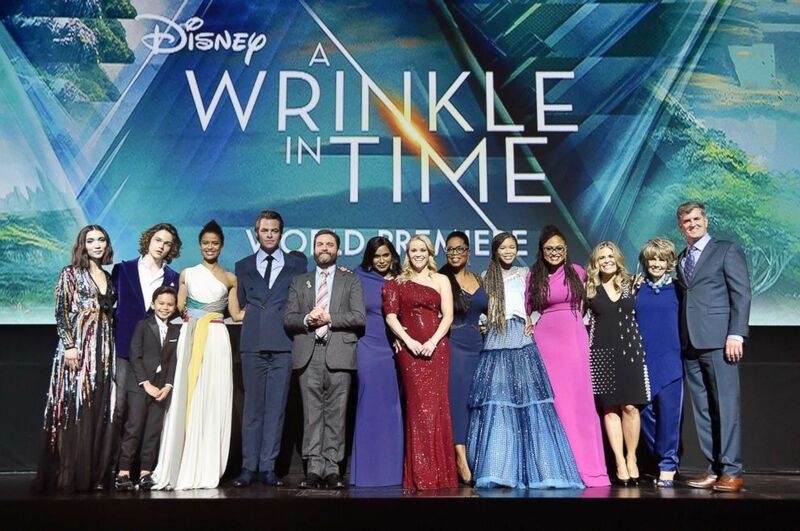 "A Wrinkle in Time" opens March 9 from Disney, the parent company of ABC News.